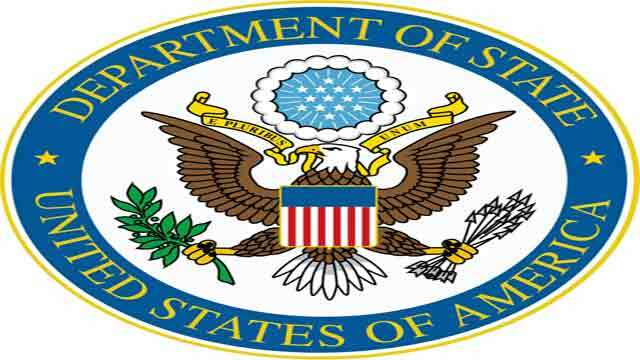 Washington, Aug 2 (Just News): The Department of State renewed its Travel Advisory for Pakistan on August 1. The Department continues to advise travelers to reconsider travel to Pakistan. This replaces the previous Travel Advisory issued on January 10, 2018. The U.S government has limited ability to provide emergency services to U.S. citizens in Pakistan due to the security environment. Travel by U.S. government personnel within Pakistan is restricted, and additional restrictions on movements by U.S. government personnel outside of U.S. diplomatic facilities may occur at any time, depending on local circumstances and security conditions, which can change suddenly. The U.S Consulate General in Peshawar is unable to provide any consular services to U.S. citizens.